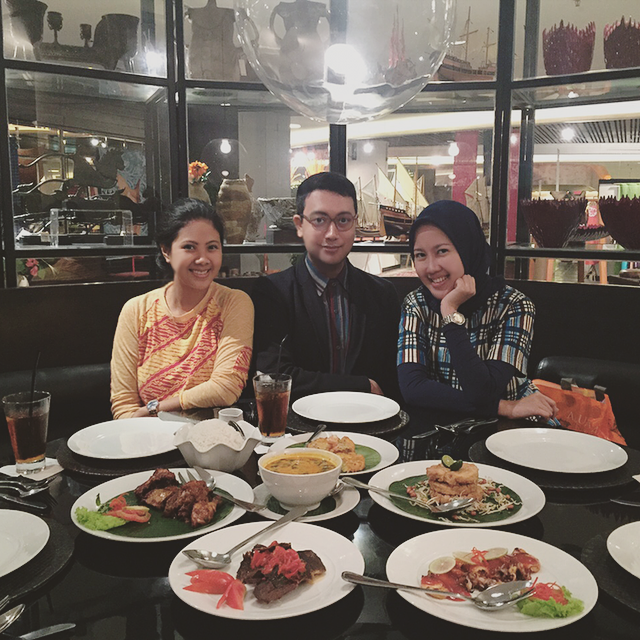 Happy to finally find the time to catch up again, even though it was only for a brief anniversary lunch. I like to call our group 'Triopreneur' because we've participated in the same exhibitions together before, and our collections can be found at the same store, Alun Alun Indonesia. It truly has been great to know that I'm not alone, and as creatives, we truly go through similar experiences. Once again I'd like to express my sincerest gratitude for all the sharing, learning and understanding. Let's keep our passion burning bright, and our creative spirit alive! 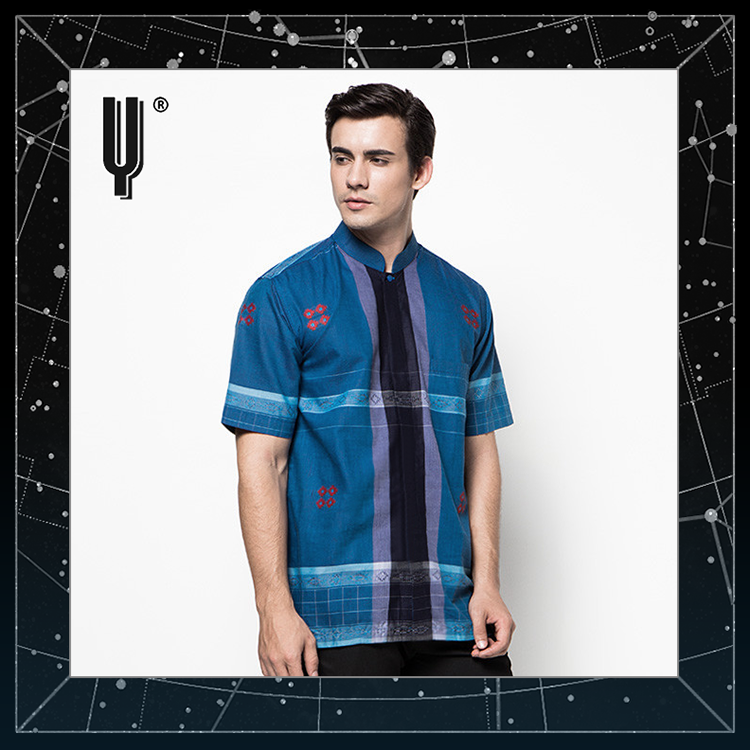 For more information about The Y Label please visit the brand's Official Blog. 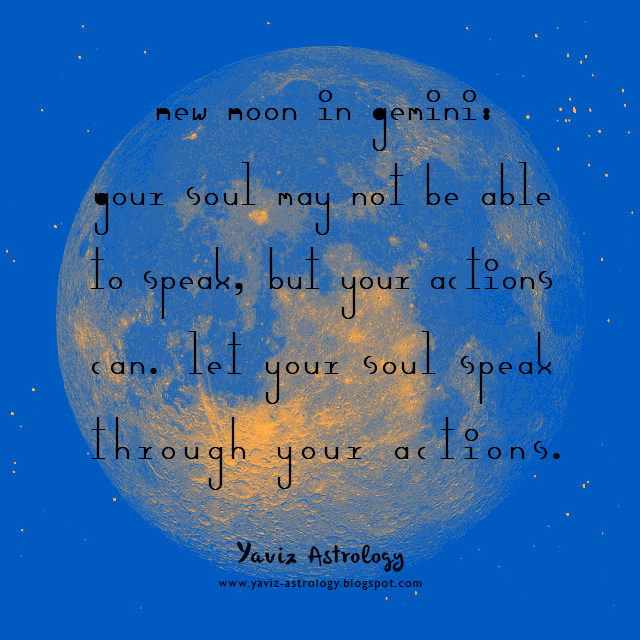 New Moon in Gemini: Your soul may not be able to speak, but your actions can. Let your soul speak through your actions. What are we trying to say? What message are we trying to get across? Are we speaking clearly enough so that others can hear us correctly? Are we expressing ourself correctly (enough) so that others can understand us more clearly? Know that what we choose to be, shows who we are. What we choose to do, defines who we are. There may be times in our life when it's easier to express who we are, and times when it is not so easy. This is because we may not always listen to what our soul is trying to tell us. Perhaps we are too busy to notice it, or perhaps we simply choose to ignore it. Regardless of what we choose to say, we are speaking either from the mind, or from the heart and soul. And when we speak from our soul, we express ourself more authentically. Helping others in our world to understand us better, and to connect with us in a more genuine way. As we keep in touch with our soul, we become ourself more fully - inspiring us to keep on learning, as well as to keep our heart and mind open to the mysteries, marvels and miracles of life. Happy New Moon! The Moon is joining with Mercury, Mars and the Sun in Gemini, marking an especially dynamic and expressive New Moon in the sign of the Twins. 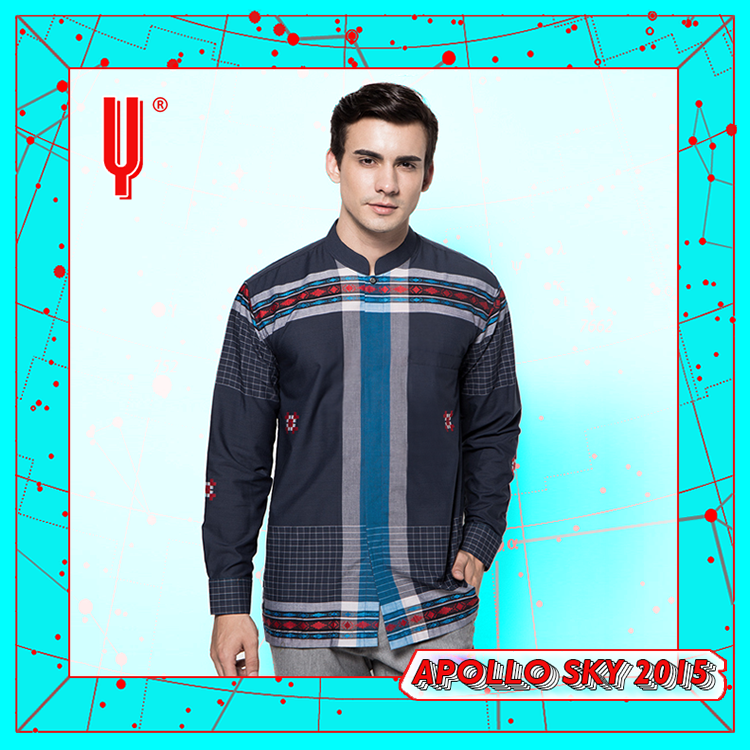 Ruling the Third House in Astrology - or the House of Communication, Geminis are known for their restless and energetic nature, as well as their clever and witty mind. They can be extremely independent, and they refuse to be pinned down by anyone. They are also creative with words and are open to learning anything that stimulates the mind. It may take some time for them to get beyond superficialities - as they prefer to keep things light and playful, but once they do, they can have interesting thoughts and ideas. Planet Mercury is the ruling planet of Gemini, and like the winged messenger, brings to us inspiration, quick thinking, reasoning, and the ability to rationalize things. After spending around 3 weeks going retrograde in the sign, Mercury is now direct, moving our mind forward, guiding us to think more clearly and speak more creatively. The Moon is forming a square to Neptune Rx and Chiron, and it is best to proceed with caution as we speak from the heart. If it is with a friend, speak honestly and directly. If it is with someone we really care about, speak with love behind our words. There could be moments when we feel a little overwhelmed, because it may have been a while since our last break. Try to be as free as we can with our mind, it will play an important part in helping us feel more at ease. Take the time to make our wishes known. Say it out loud to the universe, perhaps while we are standing under a starry sky. Our dreams carry good messages now, so try to take note of their hidden meanings. Remember that anything can be done when we really put our mind into it. It is also good to refuse to be sidetracked by anyone at this time. We might feel the need to avoid someone or something that could be bothering us. Our mind can be a gateway to a great escape. Even if we are just sitting on a park bench, we will have no problem with our imagination as our enthusiasm sets in once again. 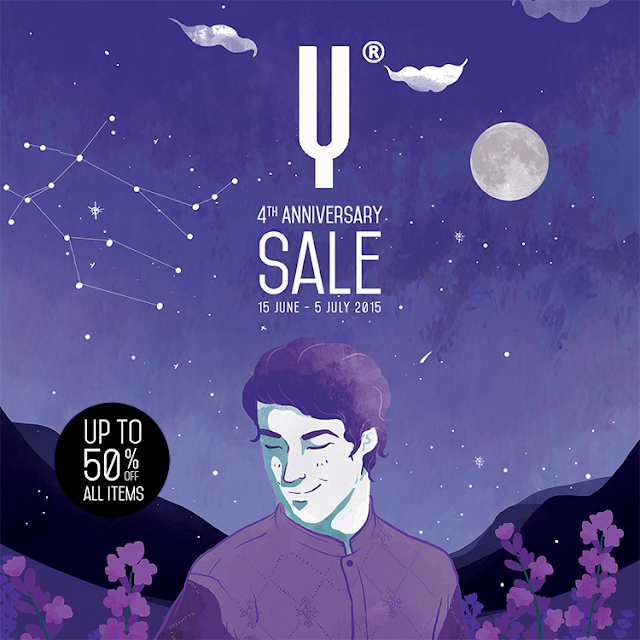 With the Moon's sextile to Venus, Jupiter and Uranus, we could be learning something important from our heart. Let loose a bit, step out of our circle and allow ourself to be surprised for once. It is better to follow our true emotions and to let our relationships restructure themselves accordingly. It's a time to step things up, and to push a little until we are on the road we choose to be. Good things we do will be noticed by others. Good things we say will be picked up by many ears. We will see an opportunity to say the right thing, catching someone at the right moment. This is the time to prove to others that we mean what we say, not just for them, but also for our own sense of well being. Just like everything related to the Third House - where Gemini rules, this could be a busy energetic period, so getting enough sleep at night will be essential. New pursuits are strongly indicated for the week and someone could appear to be a source of inspiration to us. Seize this opportunity to do what we can to move forward in life. The exchange of ideas with a friend, probably from afar, can help us see things under a new light and approach things from a different angle. Now is the perfect moment for us to act on our inspirations. The doors are open, and they say: Live on! For more of my astro updates please visit my Facebook Page. 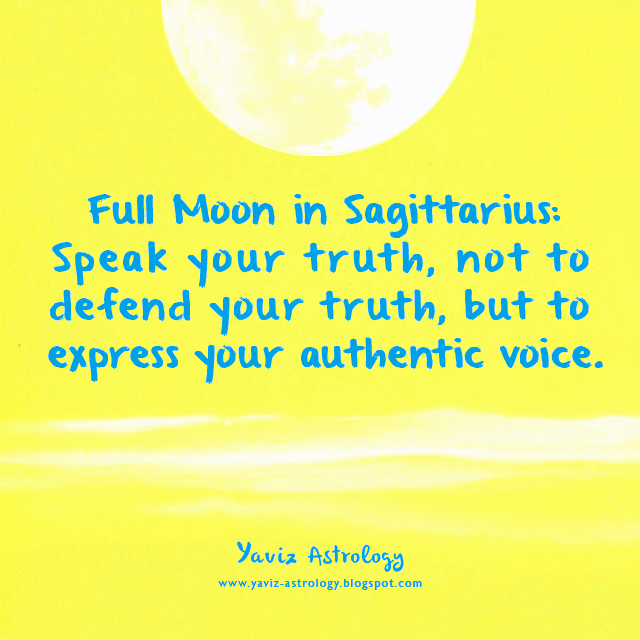 Full Moon in Sagittarius: Speak your truth, not to defend your truth, but to express your authentic voice. Whenever we speak, we have the choice to speak our truth either from the mind or the heart. Still, wherever the truth may come from, its essence is always embedded within us, unaltered and enduring. Some might even say that the truth is subjective, because we have our own personal values and views about what we believe to be the truth. But where would that leave us? Nowhere, really. As the Earth has always been a place of diversity and inclusion. A place of growth and change. A place where humans, animals, and nature collaborate, coordinate and coexist. What will ultimately matter in the end is what we do with what we believe to be the truth. Whether it elevates us and others in our world, or whether it brings us more feelings of separation and fear. We now have the capacity to move beyond our past limitations and outdated beliefs, and to rise above negativity to follow our highest vision. Trust our gut. Happy Full Strawberry Moon! The Moon in Sagittarius is opposite Mercury Rx, the Sun and Mars in Gemini, marking an especially vibrant and vigorous Full Moon in the sign of the Centaur. Ruling the 9th House in Astrology, Sagittarians seem to be in a lifelong quest for truth and meaning in their lives. 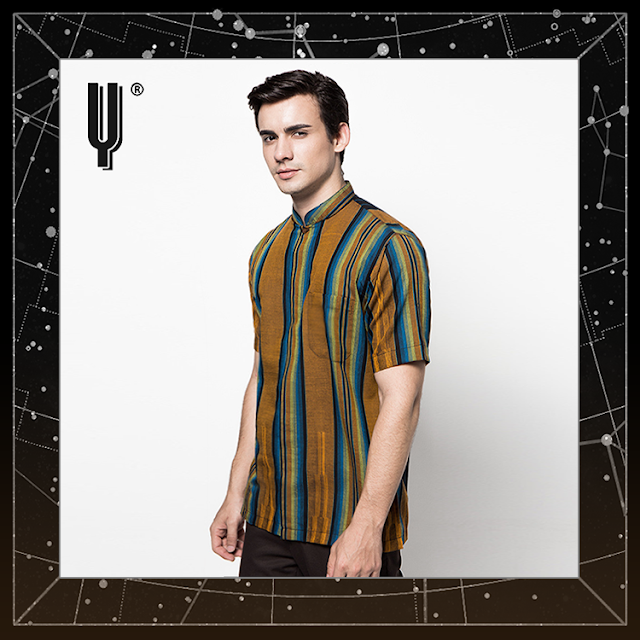 They are quite energetic, adventurous, curious, and are often guided by their optimistic outlook and positive disposition. They can be pretty clumsy, blunt or insensitive at times, but they generally have good intentions, therefore have others' best interests at heart. The name Strawberry Moon comes from the peak harvesting season for strawberries in North America, which occurs in June. However, strawberries aren't native in Europe, which is why it is also known as the Rose Moon, a time when roses bloom. With the Moon forming a square to Neptune and opposition to Mercury Rx and Mars, something has got to change, it all starts from within. Something we do or say could determine how our week unfolds. We have an instinct on moves to make so that we know when to share our thoughts. Do not hesitate to say no when it feels right to do so. Our real strength will be revealed when faced with a choice. There is an excitable energy in the air that could find us going in circles. Take a deep breath, and make our list. Once we have done that, we'll be able to bring our focus back and make the right decision. Another good way to beat those blues and confusion would be to sleep them off and wake up the next day with a new way to see. Know that sometimes it is not so important how we approach a situation, but that we put energy, action, and intention into achieving whatever it is we want to achieve. The Moon is also forming a trine to Uranus and Jupiter, and we are reminded that one of the wonderful things about life is that we never stop learning. This is a great time to set new goals and to take control of those plans we have for the future. The Full Moon brings us the necessary boldness and initiative to make commitments in areas we are ready to start with. Our ideas will make way for more expansion and opportunities to explore new directions. Our imagination will be working at a higher speed than usual, helping us to see things from a different perspective. This brings a realization that we may have had a change of heart that has altered our way of thinking. And now we are ready for a lifestyle that will fit our new passions and interests. of inspiration and magic along the way.